St. Joseph, Mo. —April 30, 2018—A memorial to honor fallen emergency medical service providers in Missouri will be built at Missouri Western State University. 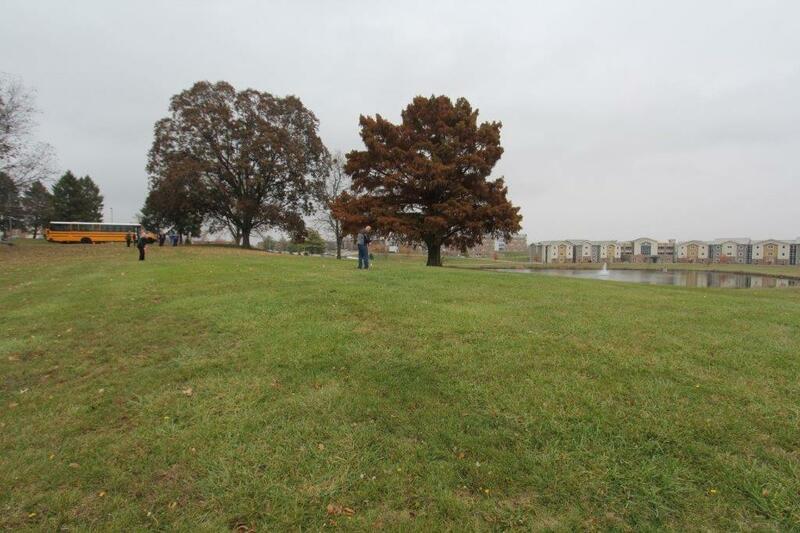 On April 26, the University’s Board of Governors approved a 99-year lease agreement with the Missouri EMS Memorial Foundation to locate the memorial near Mitchell Avenue, on land where the President’s House once stood. The foundation will be responsible for the construction, maintenance, and repairs of the memorial and its landscape. The memorial will be a pavilion approximately 50 feet by 50 feet with flagpoles, benches and stone markers. A Memorial Wall of Honor will feature the names of 27 EMS providers who have died in the line of duty. Those who have faithfully dedicated their lives to EMS will also be honored, with names engraved in Service Walls flanking the Memorial Wall of Honor, thus watching over their fallen brothers and sisters. The foundation plans to hold a memorial ceremony at the site once a year. The memorial will be visible from Mitchell Avenue and accessible from a parking lot on the south side of campus. The foundation is a 501c3 organization and is accepting donations to build the memorial. For more information about the memorial, visit the foundation’s website at moemsmemorialfoundation.org/.